As a true fan, hockey isn’t just your game, it’s a part of life. You know the players, study the schedule and research every opponent. When game time comes, you’re on your feet cheering until the final buzzer. From game-day pride to everyday style, suit up like the pros in NHL gear by adidas. 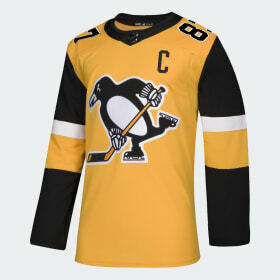 Adizero authentic Hockey jerseys feature team crests and official NHL logo shield. Men’s and women’s tees, hoodies and jackets let you create new looks and rep your team from off-season to post-season. 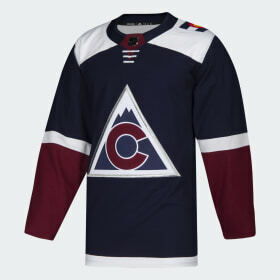 For every fan of every team, adidas hockey gear has you covered.